huskies(:. One of my Favorit dog breeds. <3. 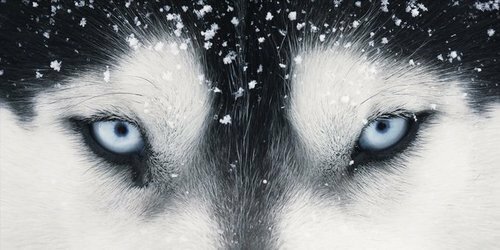 Wallpaper and background images in the Hunde club tagged: dogs husky huskies snow cute beautiful siberian tumblr. This Hunde photo might contain sibirischer husky, siberian husky, eskimo hund, heiser, eskimohund, and husky.